I've learn some just right stuff here. Certainly value bookmarking for revisiting. I wonder how so much attempt you place to make such a excellent informative website. 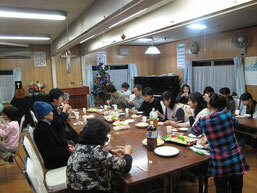 Copyright © IGM yamagata church. All rights reserved.